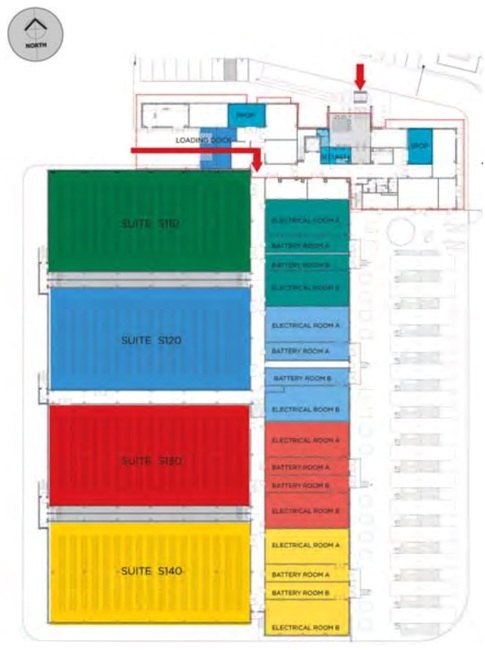 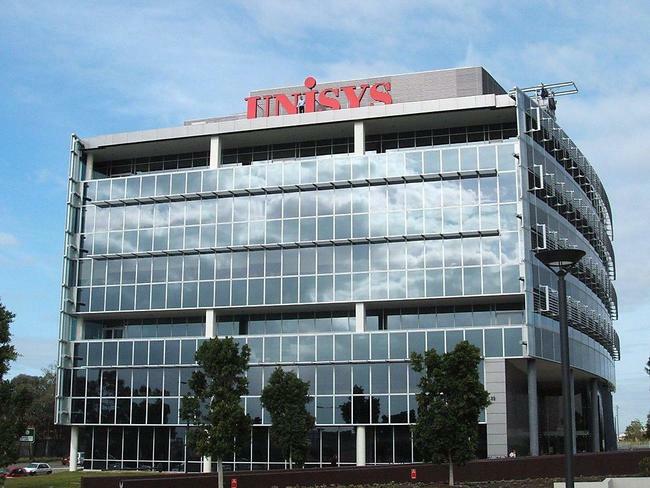 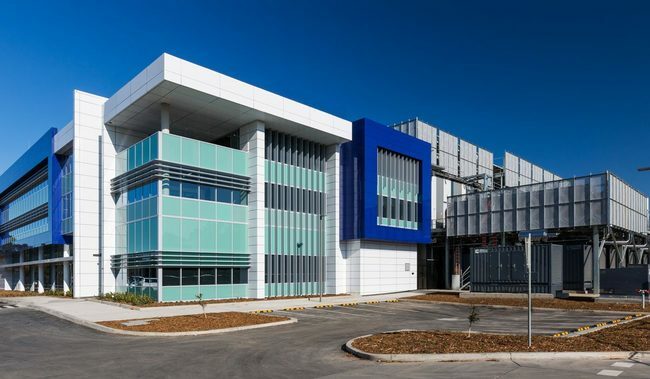 While P2 in East Perth will offer 20MW of total planned IT capacity. 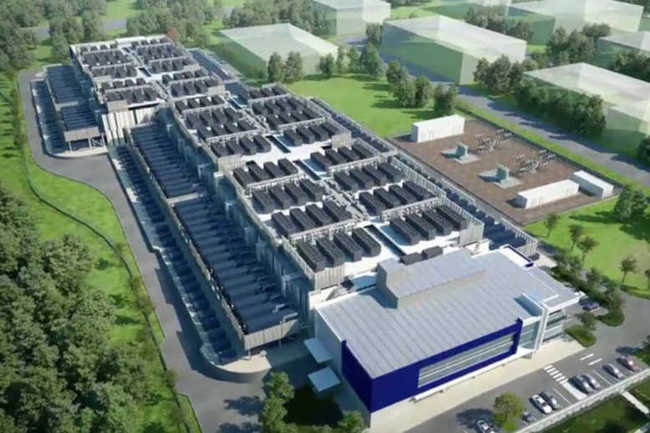 It’s expected that in phase 1 of practical completion, which is scheduled for the first half of 2020, it will have over 1MW of capacity. 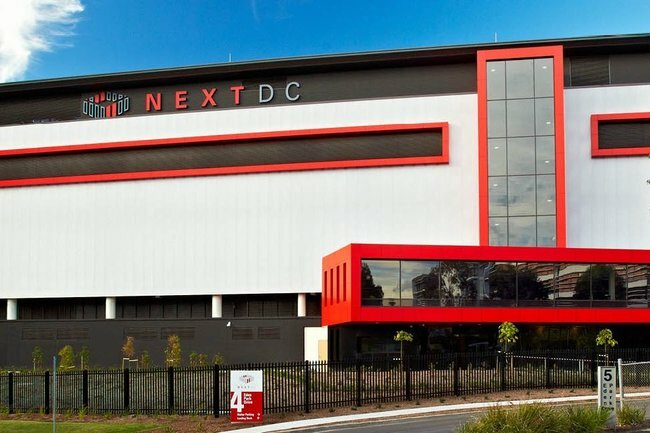 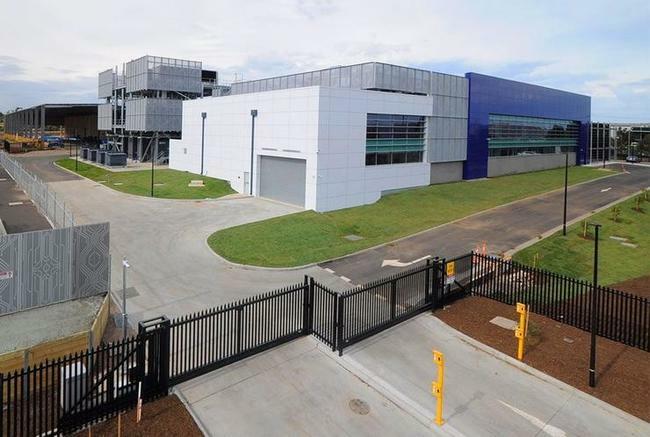 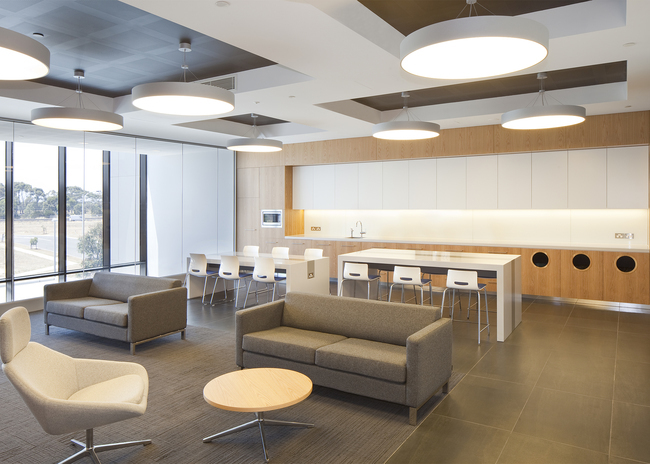 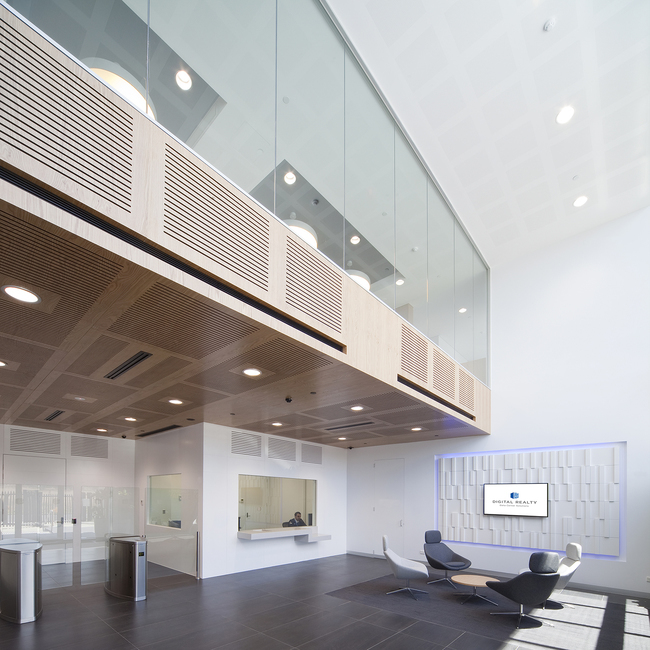 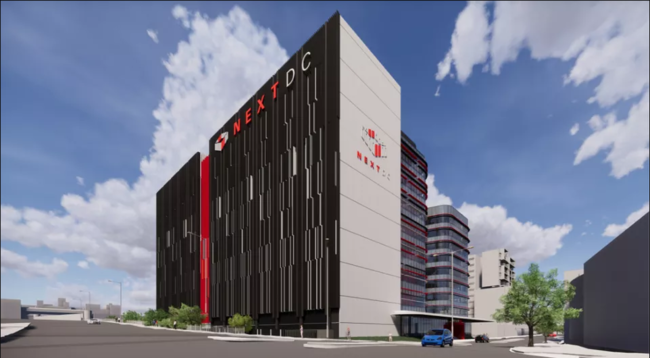 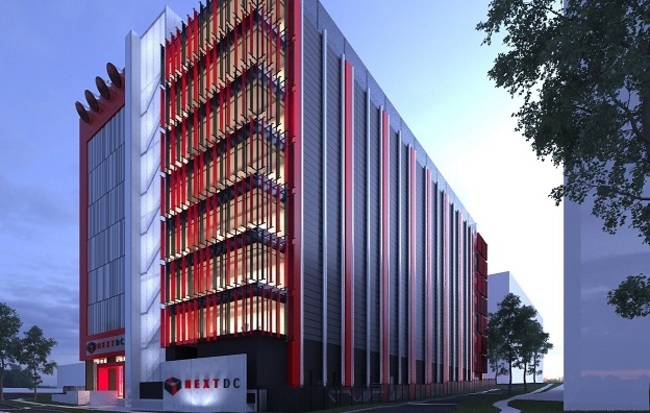 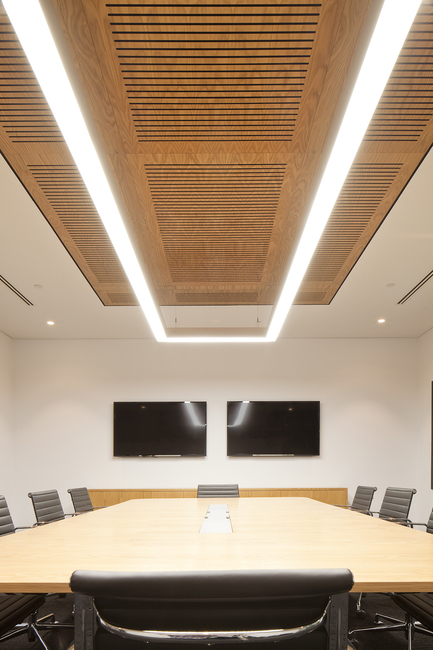 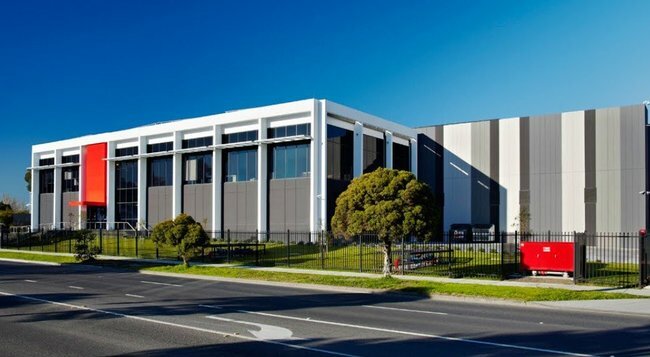 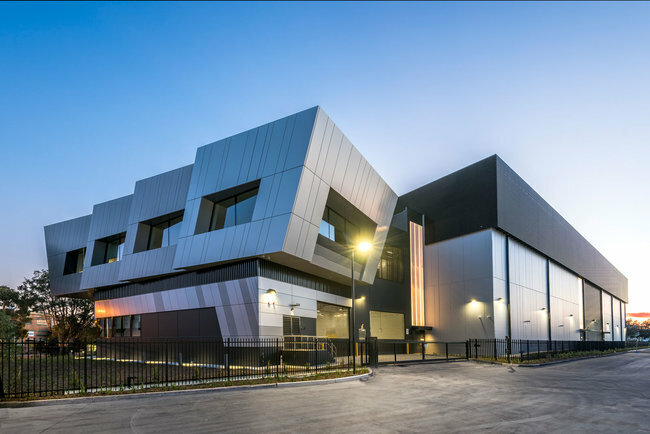 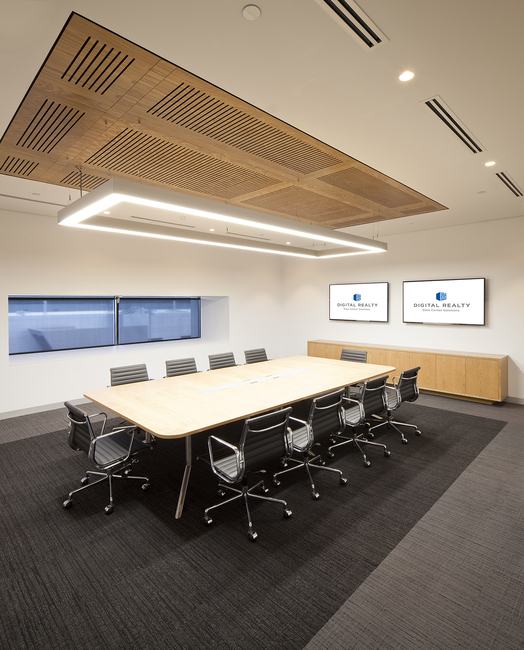 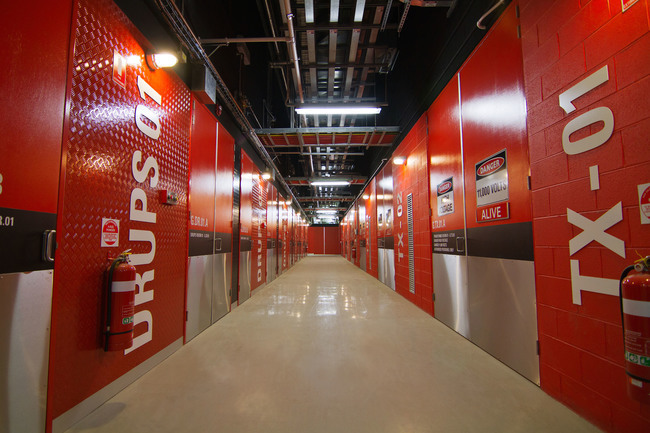 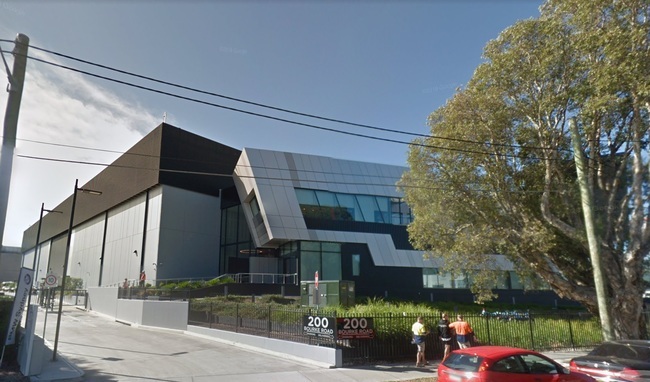 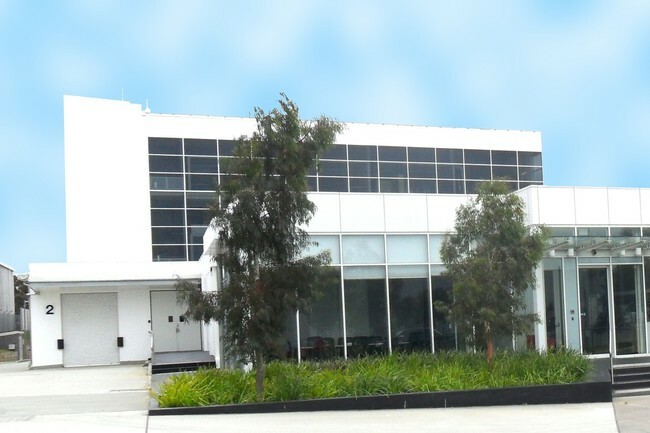 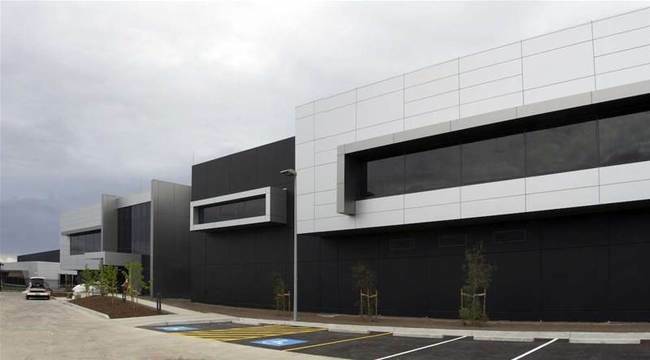 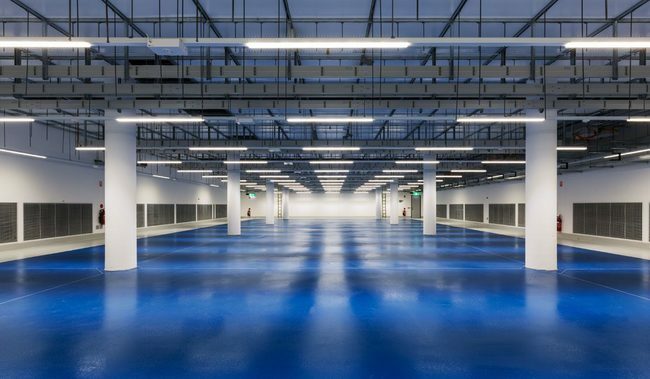 The Noble Park Data Centre attained a four-star certification from the National Australian Built Environment Rating System (NABERS).